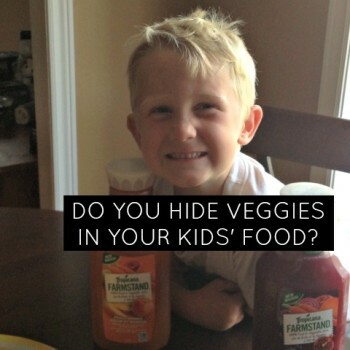 Do you hide veggies in your kids’ food? You might not be surprised to hear that over 50% of Canadian kids don’t get the recommended 4-6 servings of fruit and vegetables each day. 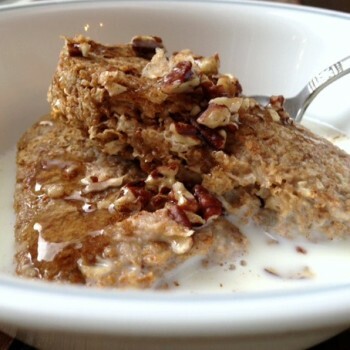 Many moms find sneaky ways to get veggies into fave kid foods – do you? Super Fun For Everyone At Marvel Universe Live! 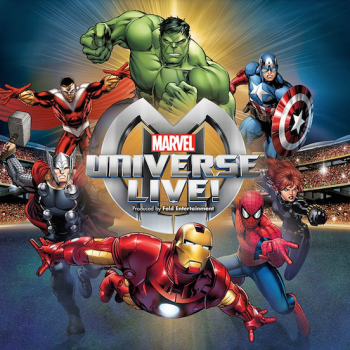 Use momstown’s exclusive promo codes to enjoy Marvel Universe Live’s eye-popping action, stunts, and effects; superhero message of working together; tough-as-nails female characters; and hours of Marvel-ous fun! 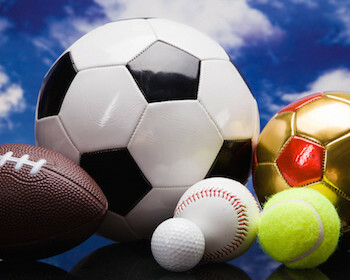 Tired of google-searching or scrolling facebook groups for the best kids camps, business classes, and sports activities? 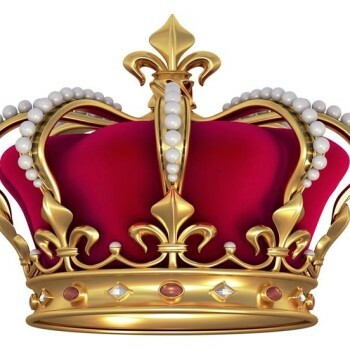 SpikeBee is the place that brings them all together. Find out how the Hive can connect you with what you need for you and your children! When weaning from the breast or bottle and making the transition to first foods, it’s a whole new world! With it comes more freedom to feed baby on the go – and we’ve got five great tips to help make it mess and stress free for you and your baby. 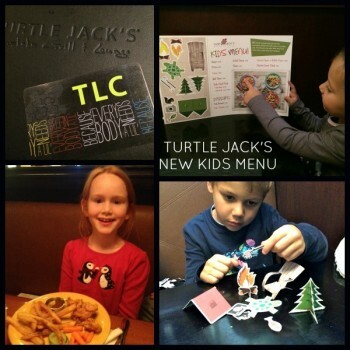 momstown families enjoyed a dinner out at Turtle Jack’s Muskoka Grill – and the kid testers were thrilled with the new Kids’ Menu! 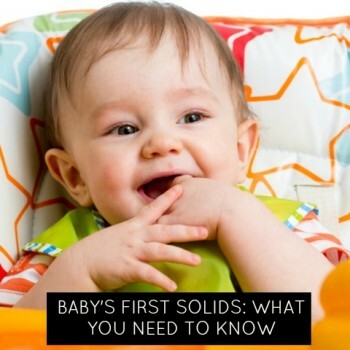 It’s such an exciting time when baby is ready for his or her first solid foods! 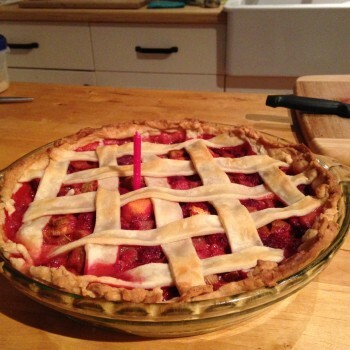 But it can be overwhelming too – what foods should I start with, should make my own or buy premade, is my baby really ready? 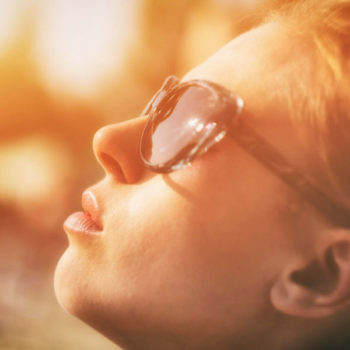 We’ve got great tips and tricks from experienced moms to help make the transition fun and easy – as well as some new products that will help you on your way. 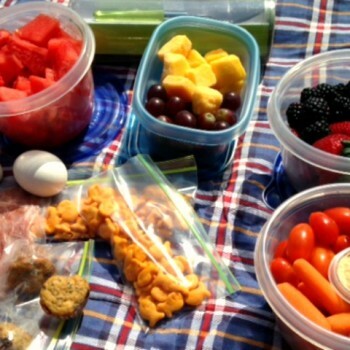 While some moms dread the lunch box routine as we get close to Back to School time, some families in Canada have trouble having enough food to fill that lunch box – and we want every child to have a full tummy all day long. 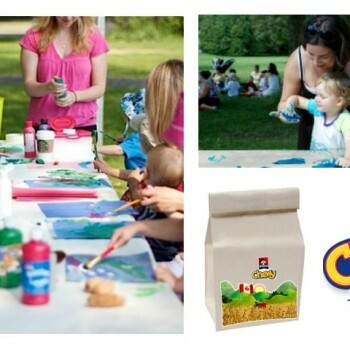 You can help by participating in Quaker’s Chewy for Charity campaign!